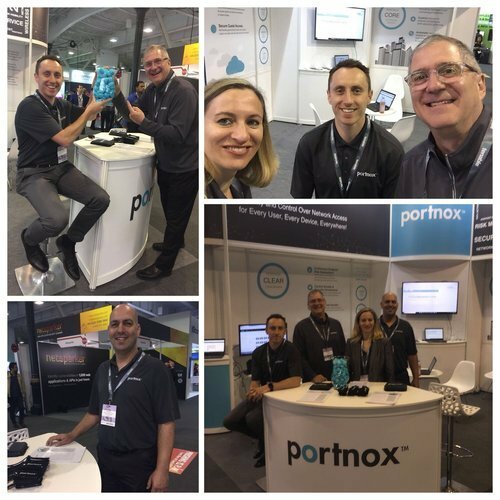 We reported that Portnox was adding visibility and control allowing MSPs and MSSPs to secure networks a few years back. 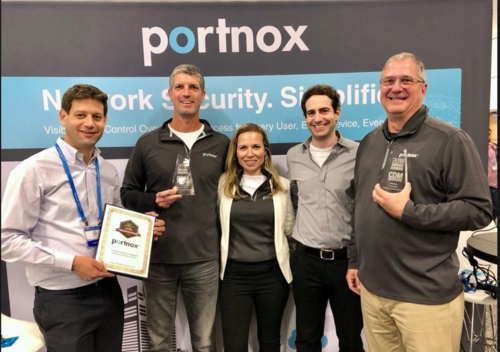 Portnox just announced a global partner program tailored to the needs of these service providers via their Sphere MSP/MSSP Program which enables them to deliver network access control (NAC) as a service from the cloud, without making any hardware or software investments. There is a lack of cybersecurity workers in the world and hackers are outspending businesses ten to one. In order to stay secure, companies need to look for reliable MSPs and MSSPs to deliver cybersecurity services. Portnox wants to be your partner. Finally, every company is a potential target and should use a phishing simulation tool which tests employees by sending safe phishing emails. When employees click, they are then presented with educational material which helps them learn what to avoid.